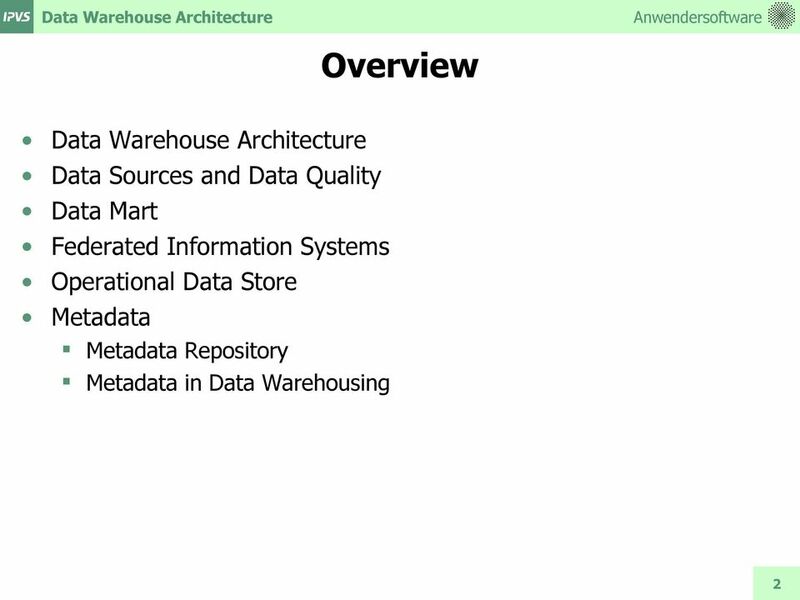 Class News. 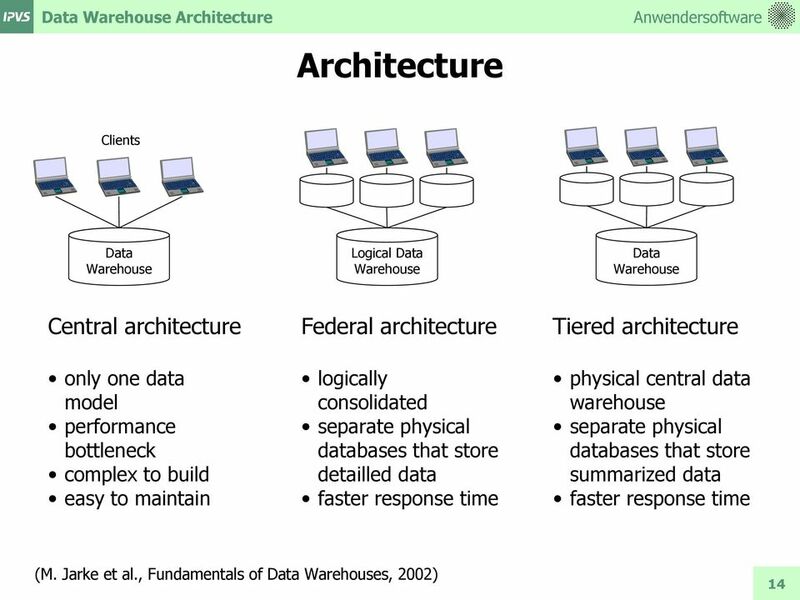 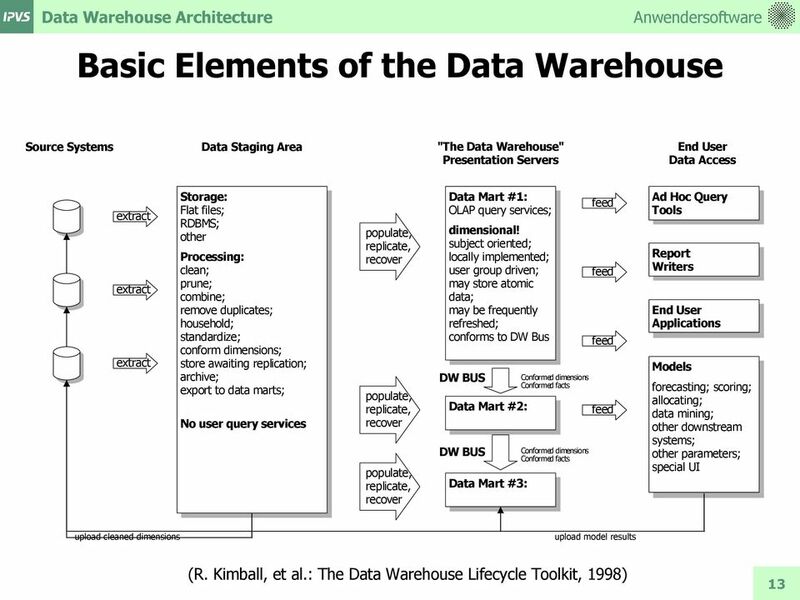 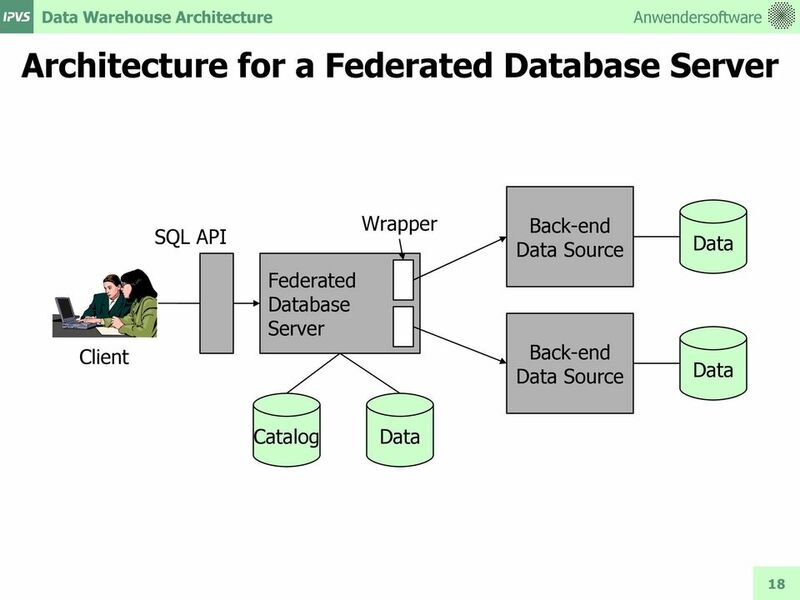 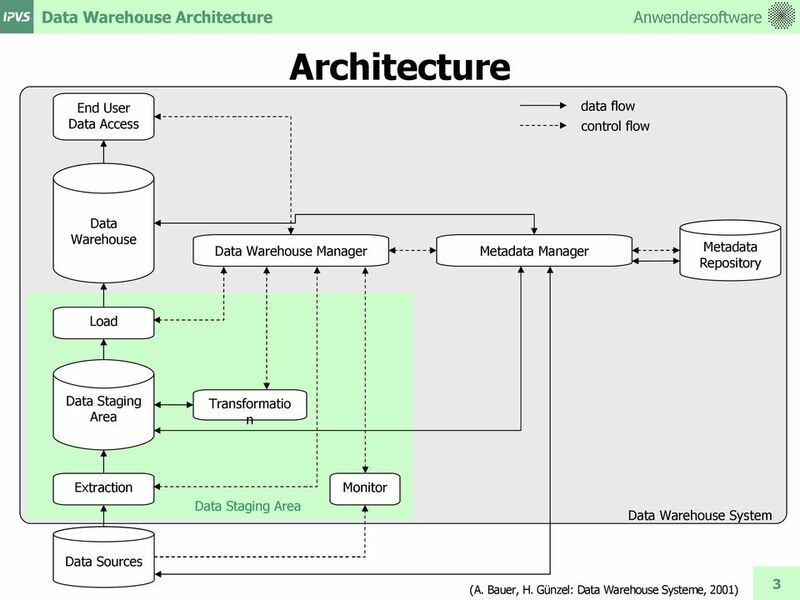 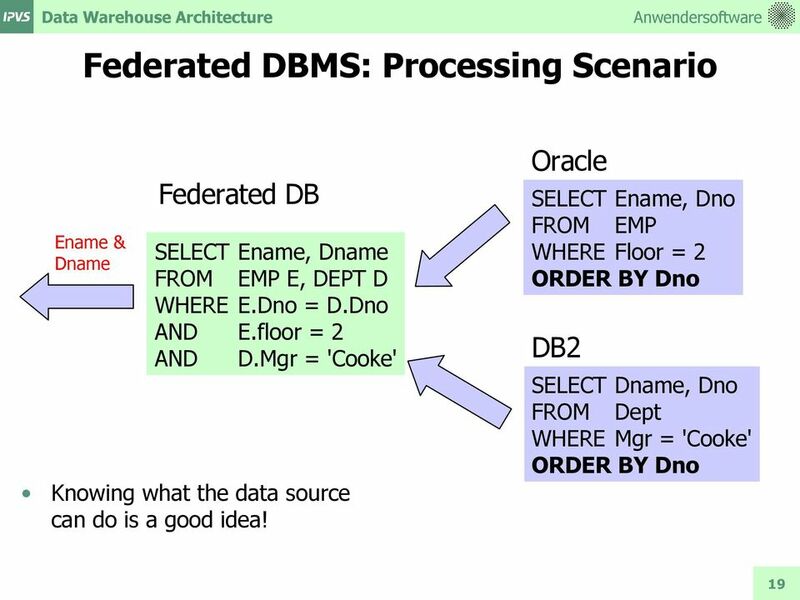 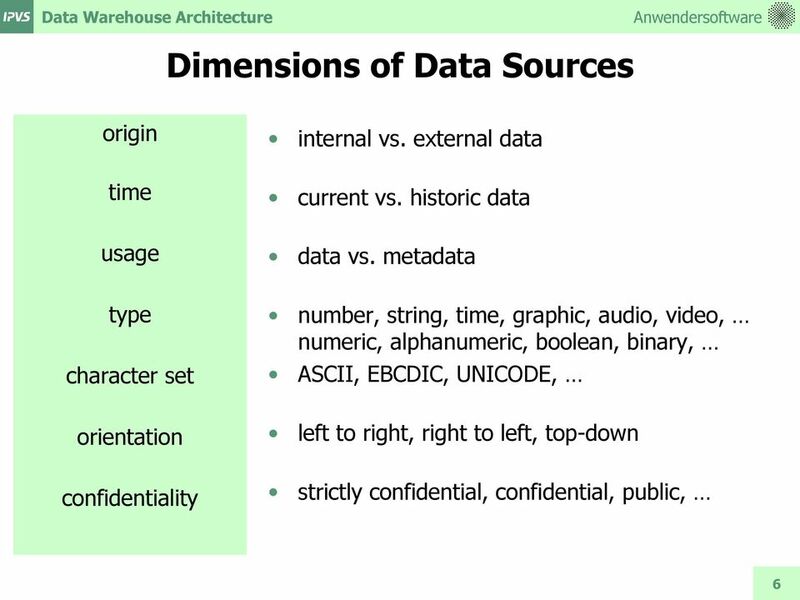 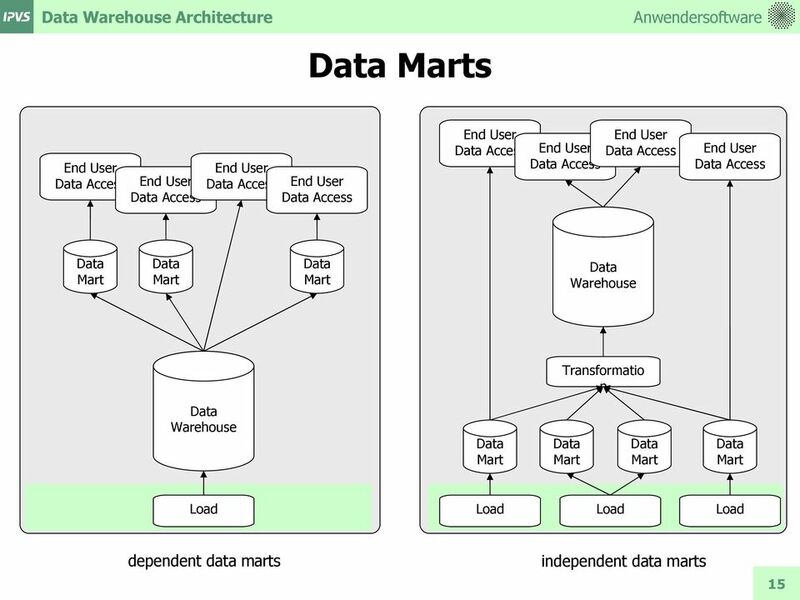 Basic Elements of the Data Warehouse" 1/22/13. 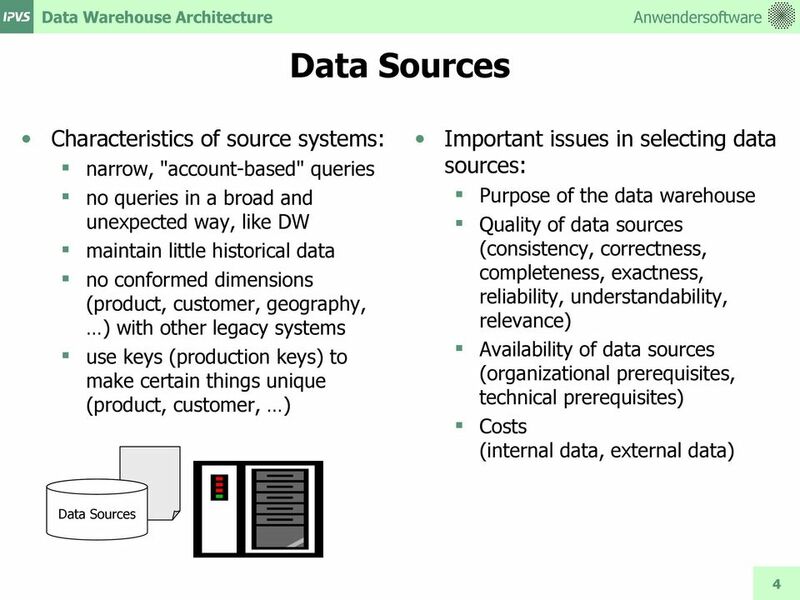 CSPP 53017: Data Warehousing Winter 2013" Lecture 2" Svetlozar Nestorov" "
CSPP 53017: Data Warehousing Winter 2013 Lecture 2 Svetlozar Nestorov Class News Class web page: http://bit.ly/wtwxv9 Subscribe to the mailing list Homework 1 is out now; due by 1:59am on Tue, Jan 29. 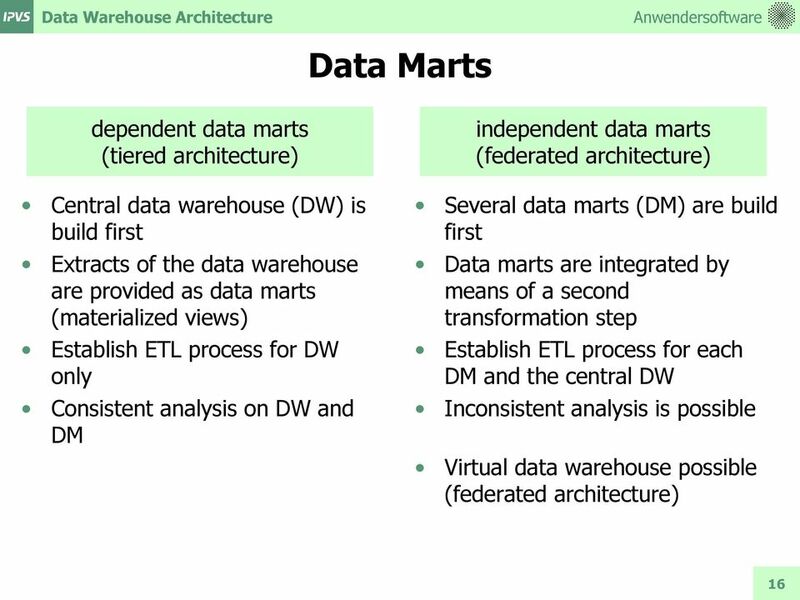 EII - ETL - EAI What, Why, and How!